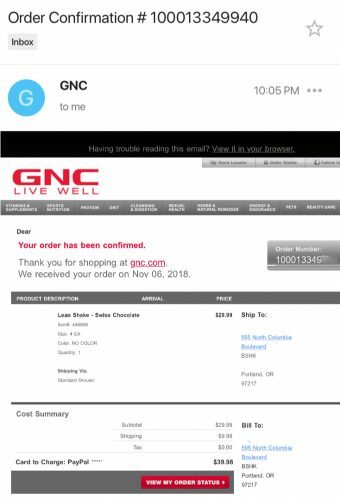 Online shop GNC has updated their delivery address method again. 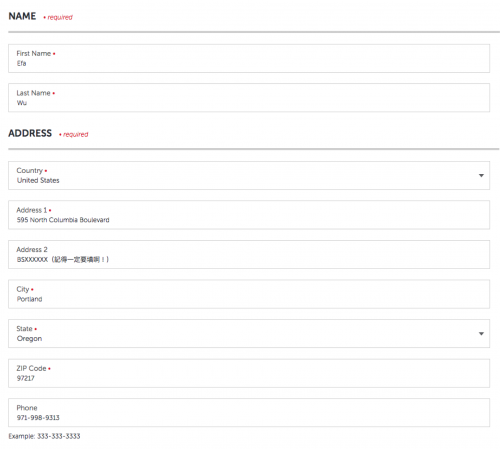 In order for you to shop successfully on GNC, we want to show you how to fill in all the information correctly. 3. Don’t forget to add your Buyandship User ID to the Address Line 2. We have tested an order for you yesterday and received the confirmation of a successful purchase.